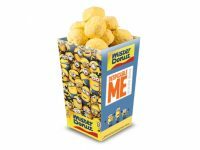 Home › Post Tagged with: "Donut"
Mister Donut brings in more fun and delight through Despicable Me! 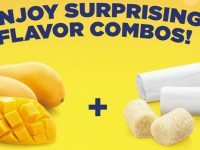 Get the Despicable Me Smidgets box of 30s for P150 only, in Banana Bavarian, Classic Bavarian, and Chocolate Bavarian flavors. 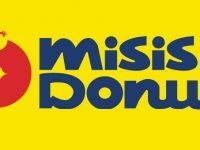 Enjoy Mister Donut's latest addition to its Bavarian Doubles line up. 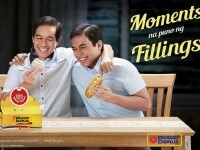 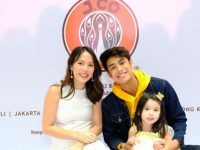 Mister Donut celebrates tender family moments.